Each year, FAPA holds the FAPA Annual Conference, the premier educational and networking event for authors and publishers in Florida. 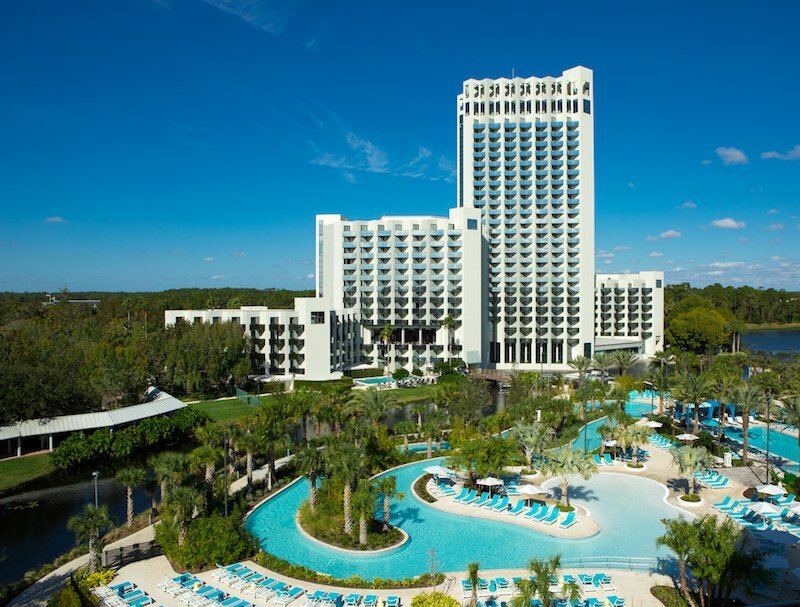 The 2019 FAPA Annual Conference will be held on August 2nd through the 4th, 2019 at the Hilton Orlando Buena Vista Palace in Orlando. 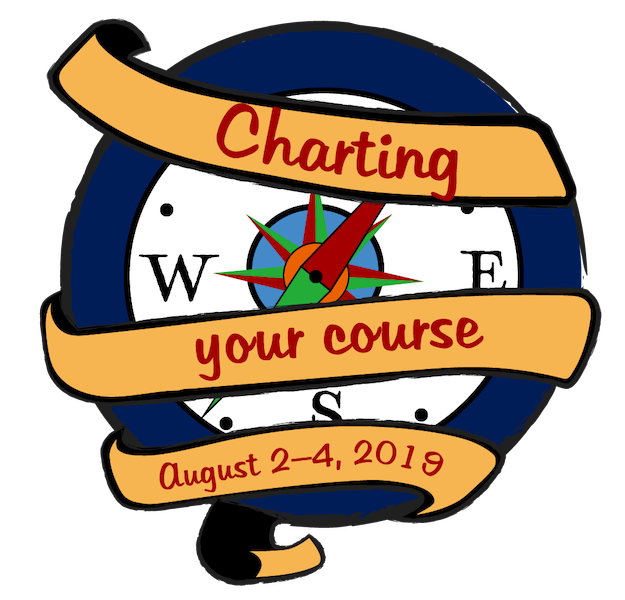 Our theme this year is Charting Your Course and our agenda includes speakers who will help you travel along the many paths you’ll take on your publishing journey. These “tour guides” will share the latest marketing trends, explore legal issues, translate printing and distribution challenges, help you discover the importance of making timely connections, and identify your destination by publishing with a purpose. We are all on this journey together. There’s no need to go it alone, when you’re with FAPA! 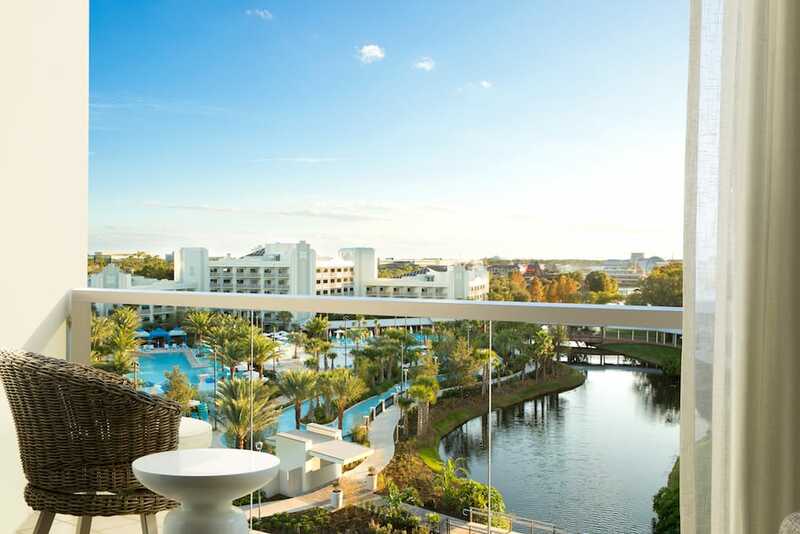 Plan to spend time getting to know your fellow travelers during the numerous networking opportunities at the conference while enjoying the first-class amenities at the Hilton Orlando Buena Vista Palace. 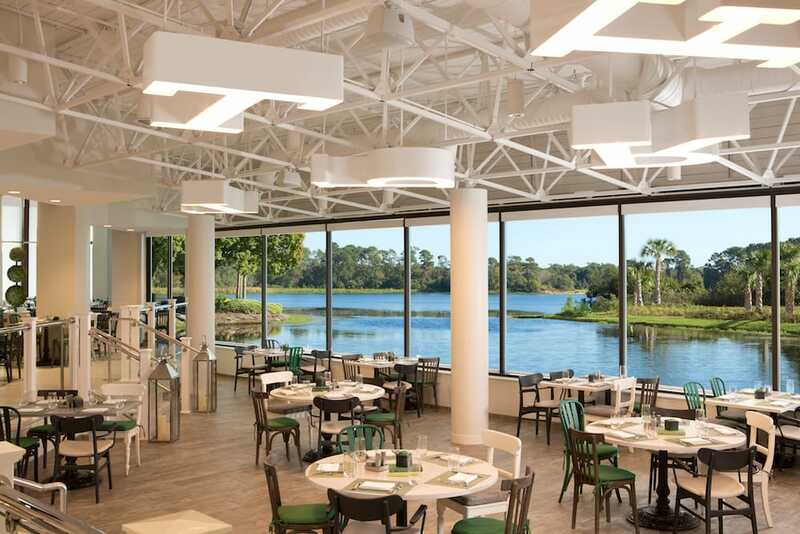 Regional events are offered for the benefit of our members and others in the publishing industry in Florida. We invite you to register for events offered in your area and of interest to you in your publishing journey. 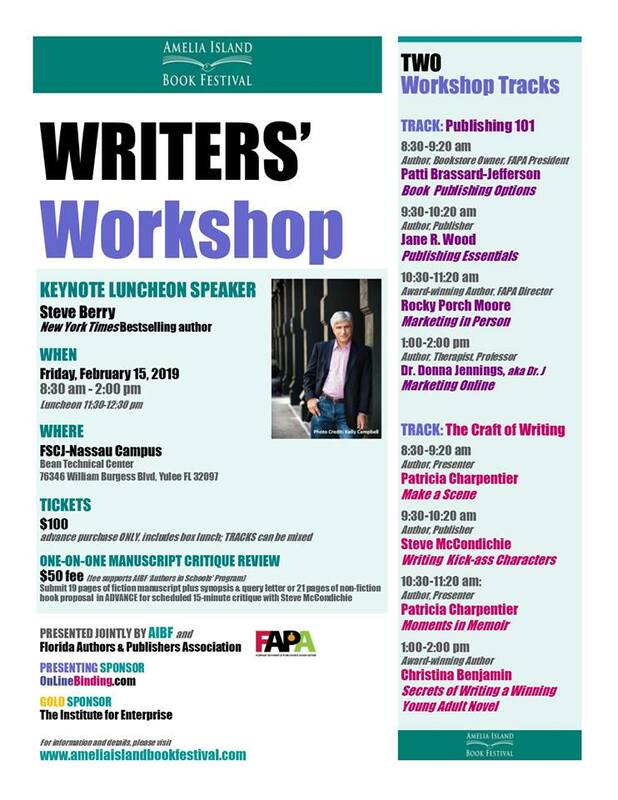 FAPA presented the Publishing 101 Track at the Writers Workshop for the Amelia Island Book Festival on February 15, on Amelia Island. Patti Brassard Jefferson, Rocky Porch Moore, Jane R. Wood, and Dr. Donna Jennings shared their knowledge and expertise on such topics as marketing, book publishing options, and publishing essentials. A second track was offered on The Craft of Writing. NY Times best-selling author Steve Berry was the luncheon keynote speaker. 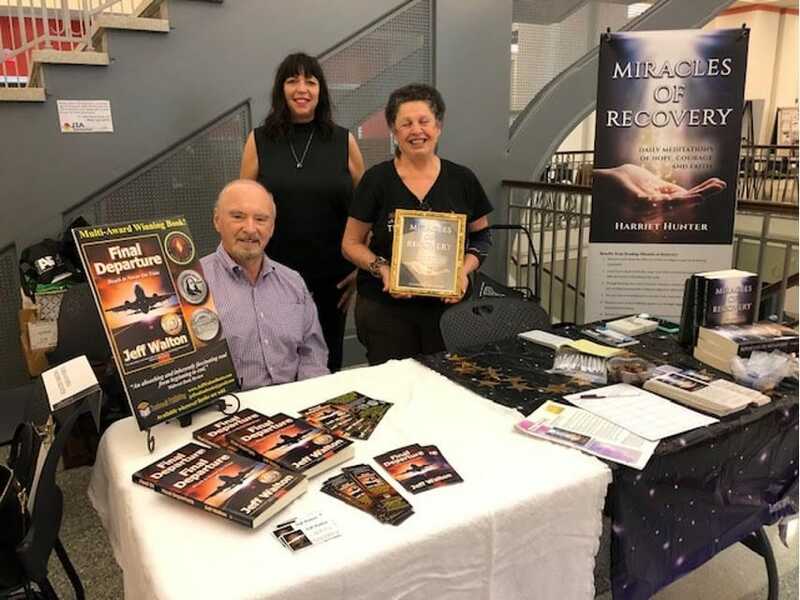 FAPA hosted two tables at the Jax Book Fest held on February 23, at the downtown Jacksonville Public Library where FAPA members were offered the opportunity to display and sell their books. FAPA was also a sponsor at Sleuthfest, sponsored by the Florida chapter of Mystery Writers of America, in Boca Raton on March 14-16. 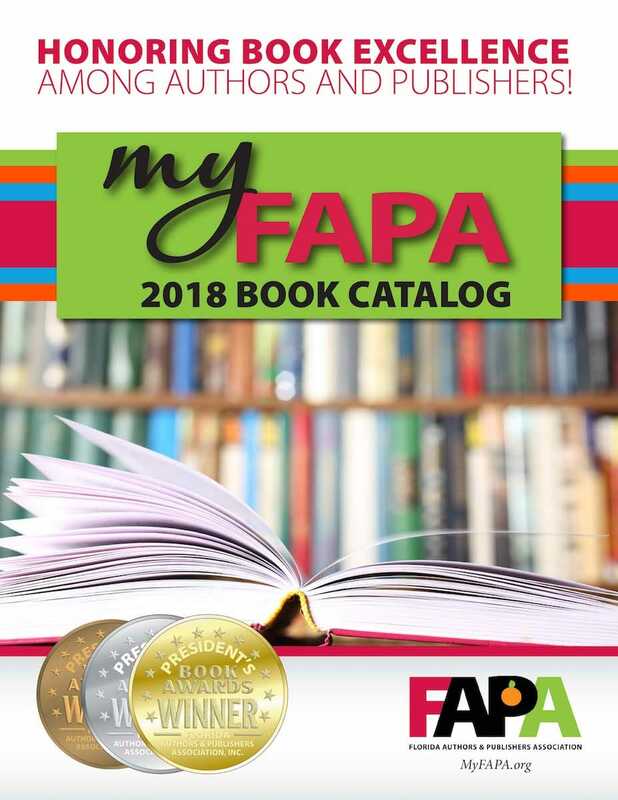 The FAPA Book Catalog offers authors and publishers who are members of FAPA a cost-effective way to promote their books throughout Florida and in the national market. This four-color catalog is distributed to bookstores, libraries, at a minimum of three regional festivals, and at all venues where FAPA has a presence. An electronic version is available here on the FAPA website and can be sent to your key contacts. Ads in the electronic version will contain a link that will connect potential buyers directly to the website URL of your choice. FAPA members receive exclusive Deals and Discounts from our Vendor members. As a FAPA member, you can apply for a scholarship to IBPA’s Publishing University Scholarship Program. This annual program provides IBPA members interested in advancing their publishing program the opportunity to apply for a complimentary ticket to IBPA’s Publishing University. 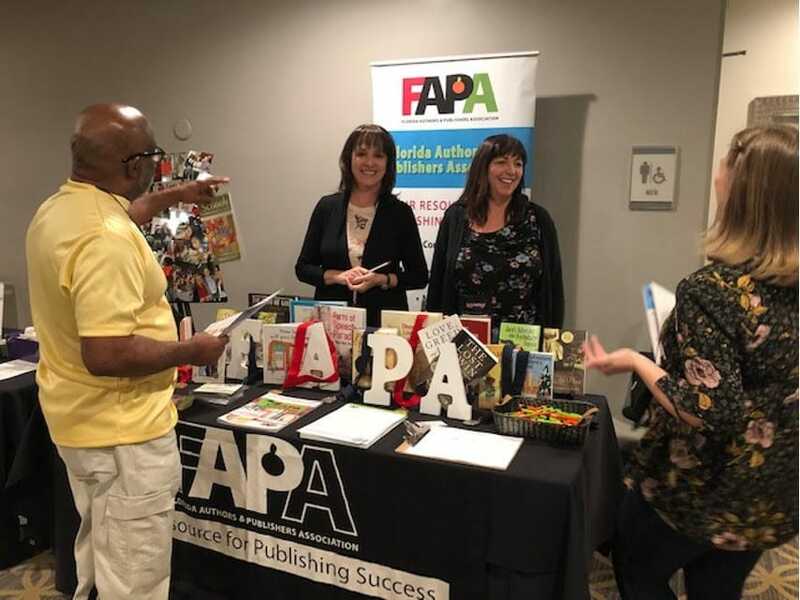 Join FAPA today to participate in these dynamic programs and connect with other publishing professionals!